Born Jeremiah Grayson in Burlington Iowa. Qonfliq started off rapping at a young age, although not until an encounter with the law that led to a 3 year prison term did he begin taking his skills seriously. Making the best of his sentence and studying fellow Midwest artist during his incarceration such as Twista, Tech 9, and Kanye West it was obvious his next move. 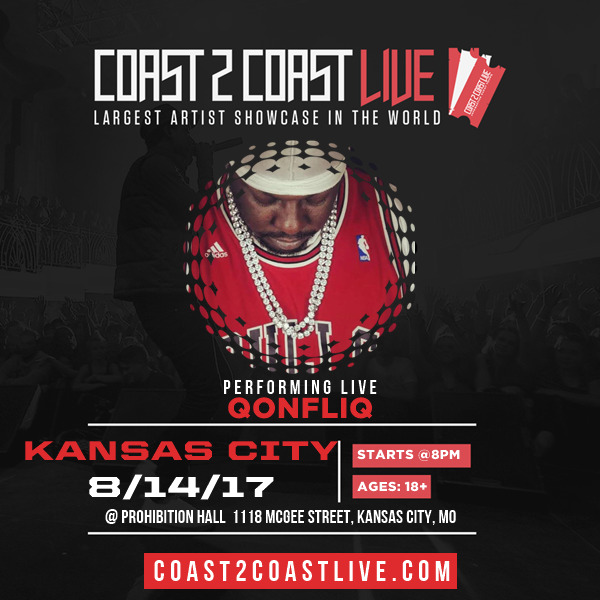 Qonfliq quickly made a name for himself after his release, performing his signature charismatic tongue twisting flow all across Midwest. Eventually landing a tour spot with Tech 9 Calm Before the Storm Tour 2016 and Strictly Strange tour 2017. 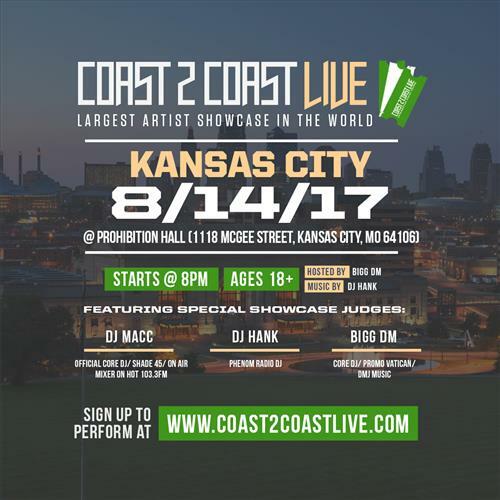 Currently taking his show across the country Qonfliq awaits his chance to win over the hearts of his growing fans and supporters. Qonfliq continues his journey today gearing up for his highly anticipated mix tape Abnormal dropping August 14th 2017.